As more and more people cut their cable and network TV cords, traditionally television-based products—most notably, sports—have had to pivot to find ways to cater to potential customers. 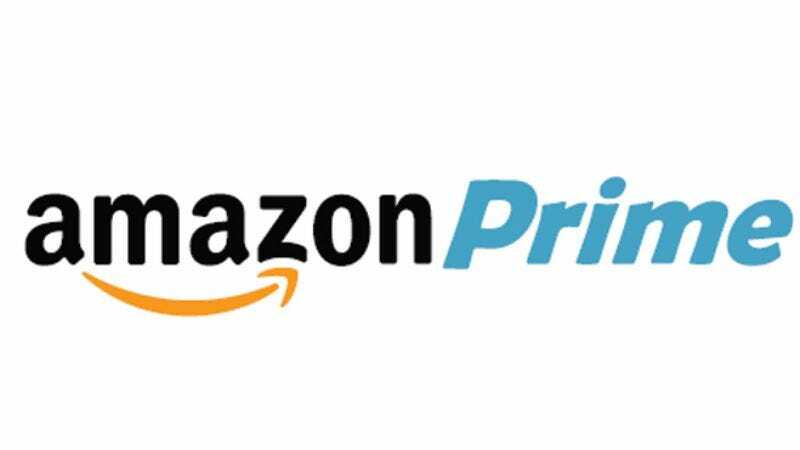 Now, per The Hollywood Reporter, the NFL has signed a major streaming deal with Amazon, allowing the company to stream 10 Thursday night football games to its Amazon Prime customers. This isn’t the first streaming deal in major league sports history—Yahoo streamed the first NFL game back in 2015, Verizon has had a deal in place with the NFL for a while, and the current Amazon partnership will replace a similar one with Twitter’s Periscope service. But it does seem like a major step forward for both the league and the e-commerce giant, with the deal apparently valued at as much as $50 million. Amazon will recoup those payments by running ads during the games, the better to remind cord-cutters of all the amazing commercials they’re missing out on. Most of those ads will be the same ones that accompany their broadcasts on regular TV, but the company will be able to promote some of its own programs and products, to boot.